If you like philosophy and can relate to the feeling of being engrossed by vehicle maintenance, this is ans exceptional book. 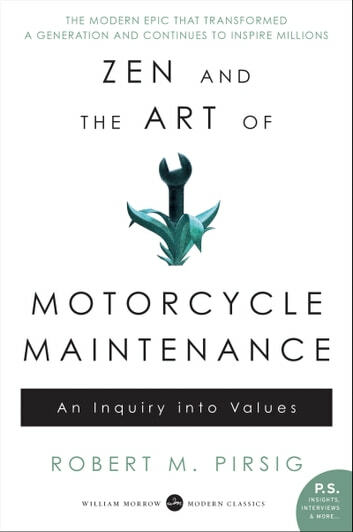 If you can get through the often less than coherent narrative there are moments of real insight in this book that is at best only peripherally about motorbikes and even less focused on Zen. Best tackled with some background in philosophy. Interesting introduction to certain aspects of philosophy with some comments on academia.